Ian Halka will travel with the agronomists from the Central Region. Ian is a senior pursuing a B.S. degree in plant and soil science at Texas Tech University under the advisement of Dr. Joseph Young. Ian, who is originally from Glen Rose, Texas, became interested in the turf industry in high school while working on a local golf course. 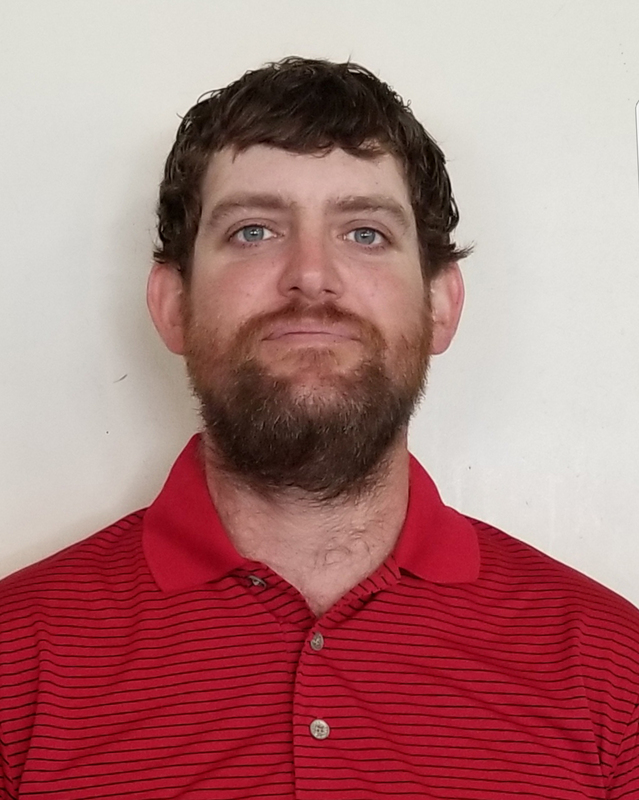 He has worked at Squaw Valley Golf Club (Glen Rose, Texas) and currently works at Rawls Course (Lubbock, Texas). After graduation in December 2018, Ian plans to continue working toward the goal of one day becoming a golf course superintendent.